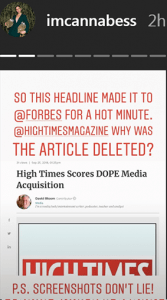 This morning Forbes announced the acquisition but retracted the article an hour later. Google still lists the headline in its results but the URL returns a 404 error and there’s no trace of it on Forbes.com. 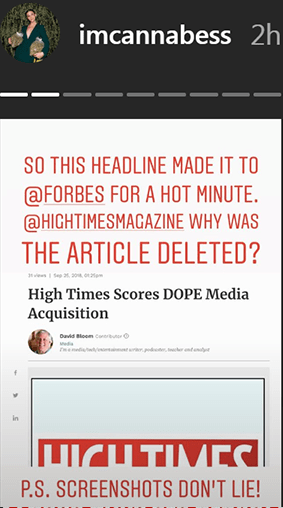 Marijuana media mogul Bess Byers, imcannabess, called attention to the news and the deletion today with a series of instagram stories. Bess goes on to call out a few curiosities and blatant blunders in the article. 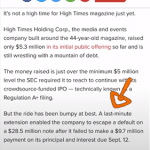 The Forbes article states the deal went down for 11.2M in cash and stocks. 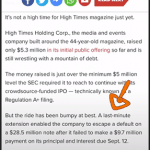 High Times recently opened itself to investors and appears to be putting its new found capital to use. 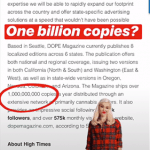 Based in Seattle, DOPE Magazine currently publishes 8 localized editions across 6 states. 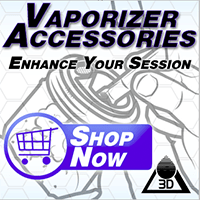 The publication offers both national and regional coverage, issuing two versions in both California (North & South) and Washington (East & West), as well as in state-wide versions in Oregon, Nevada, Colorado, and Arizona. 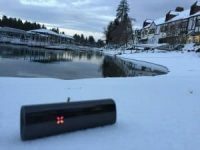 The Magazine ships over 1,000,000,000 copies a year distributed through an extensive network of primarily cannabis retailers. 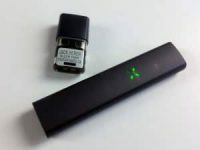 It also provides an impressive social following of 481k followers, and over 575k monthly visitors to its website,dopemagazine.com, according to Similar Web.